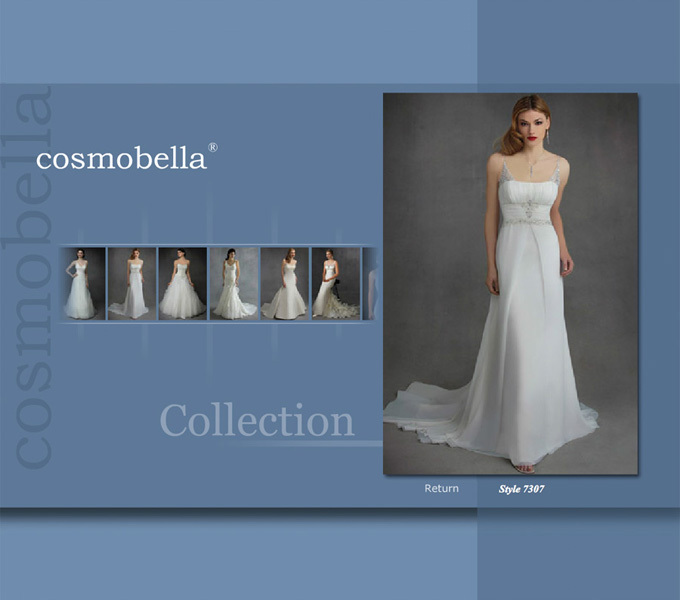 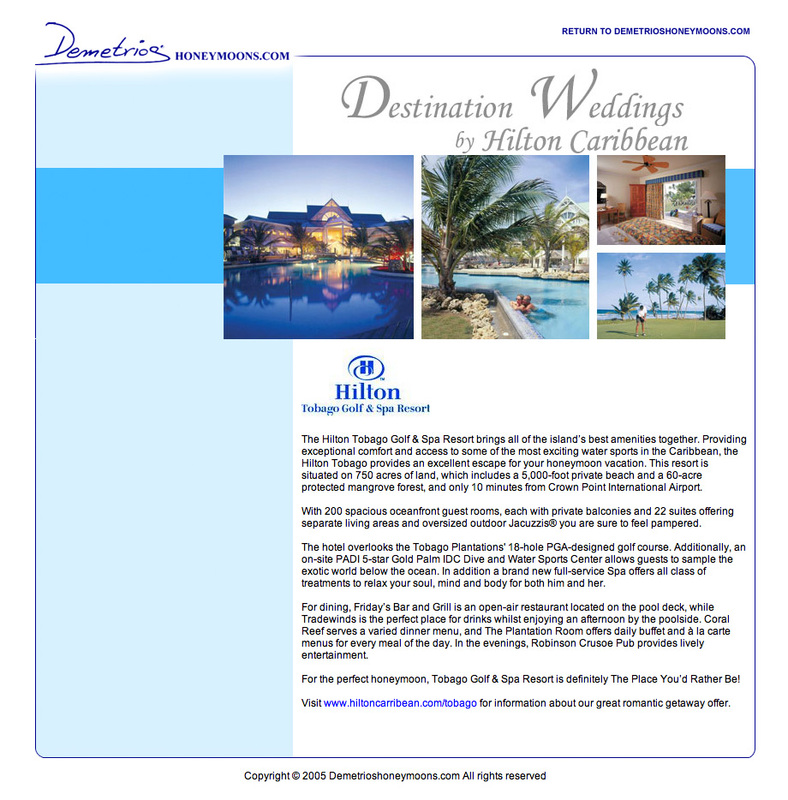 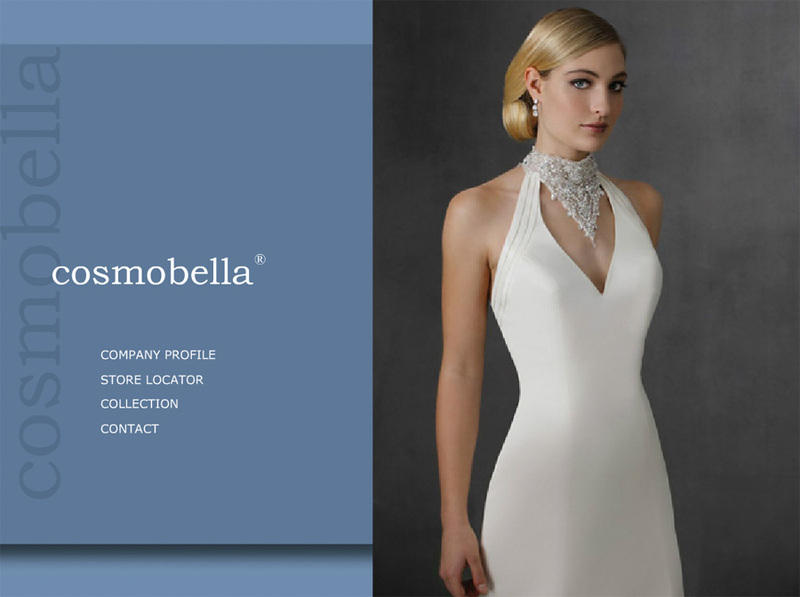 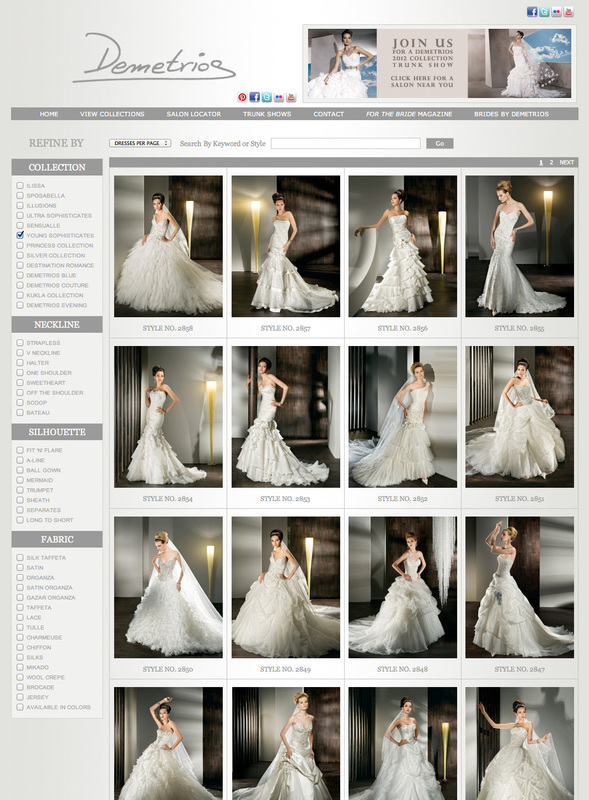 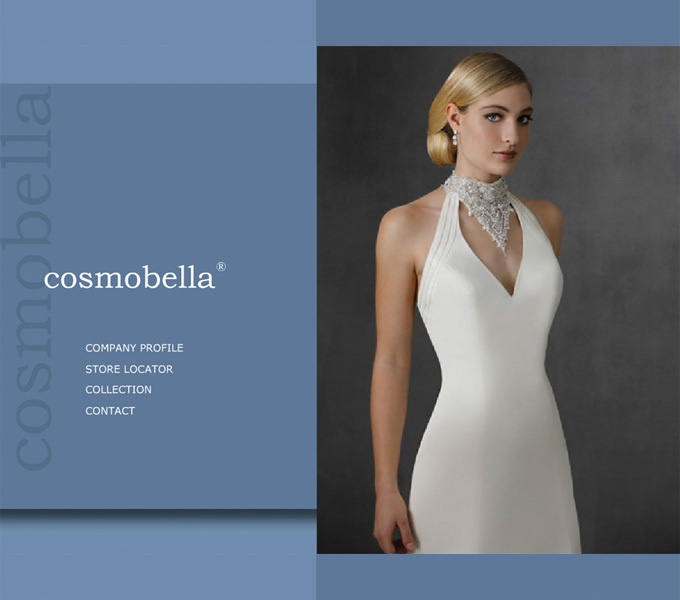 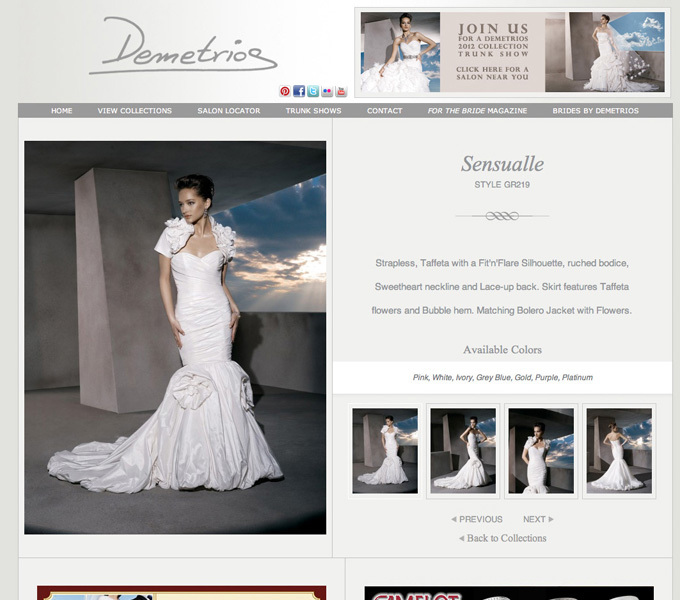 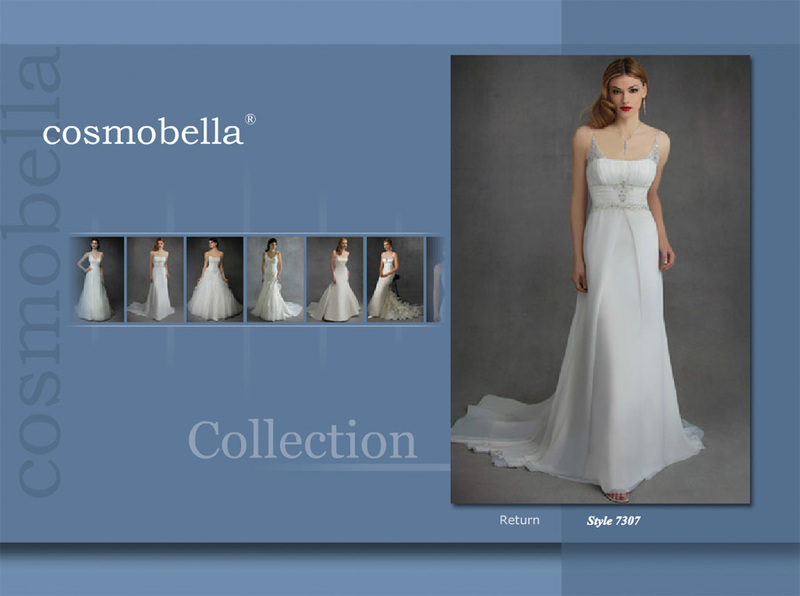 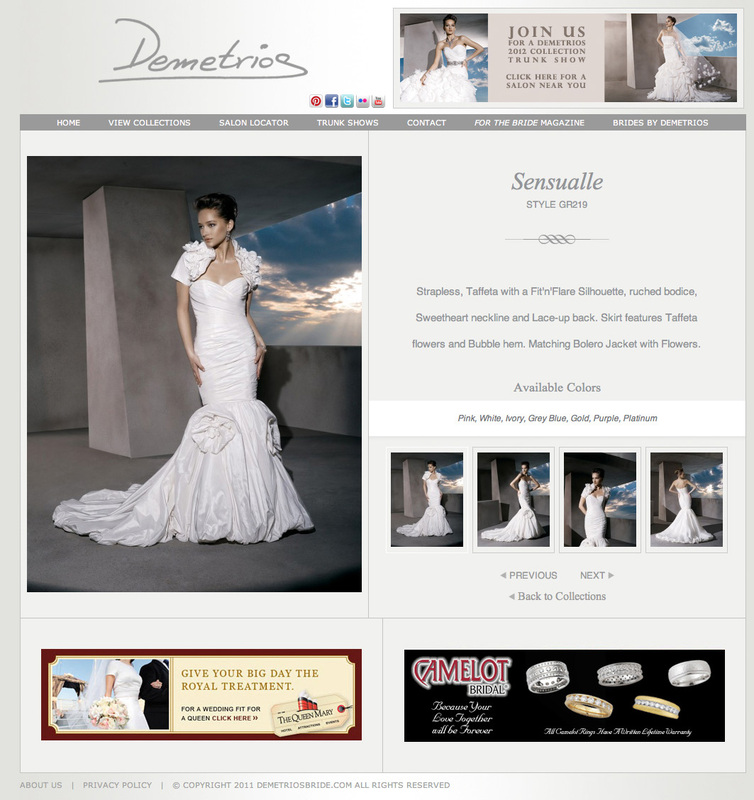 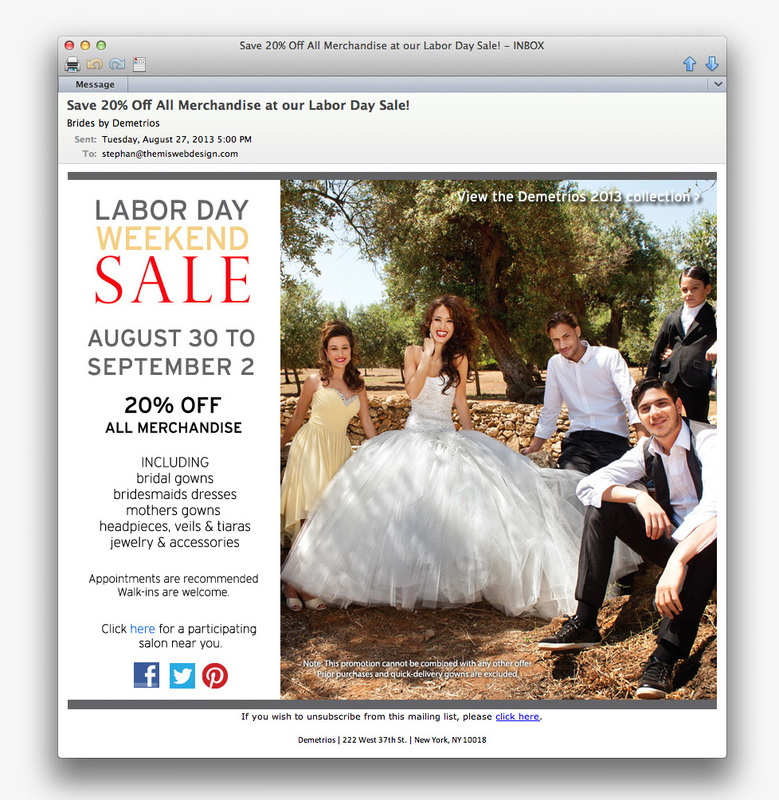 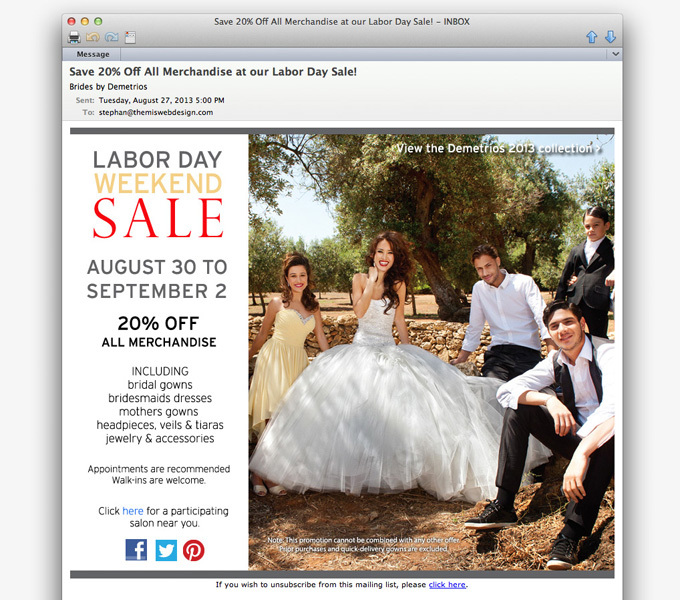 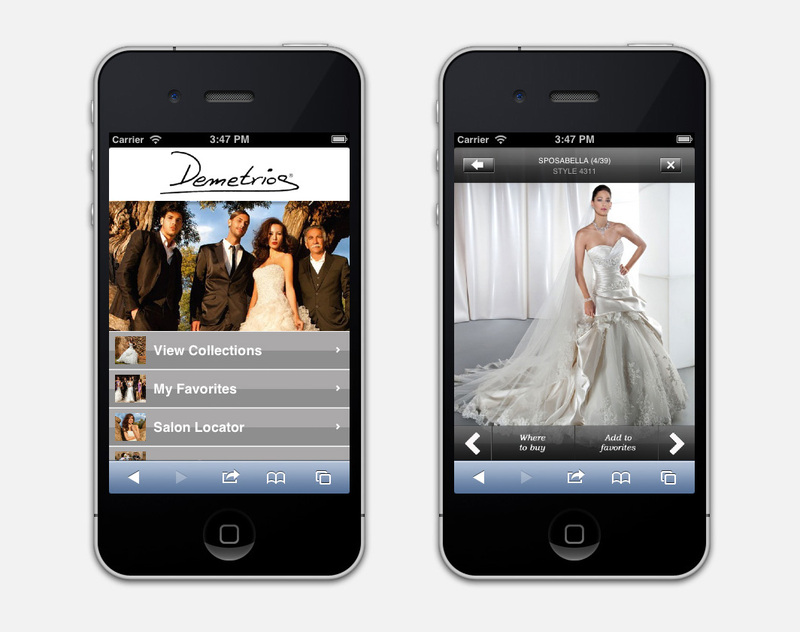 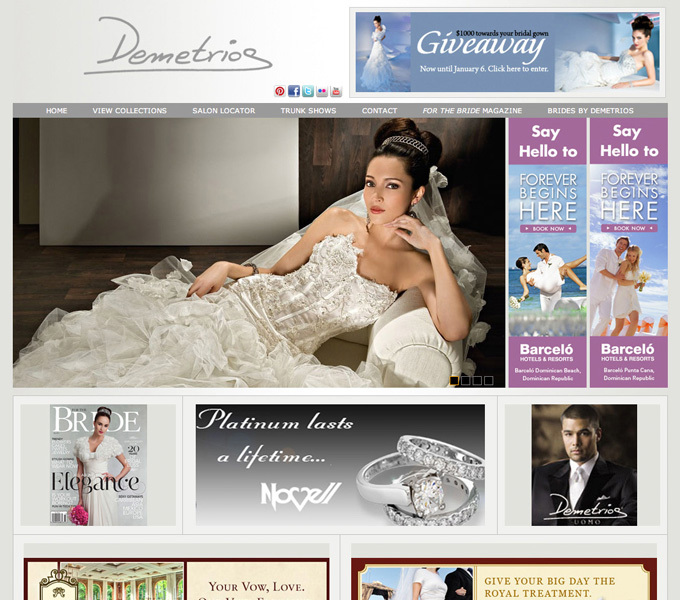 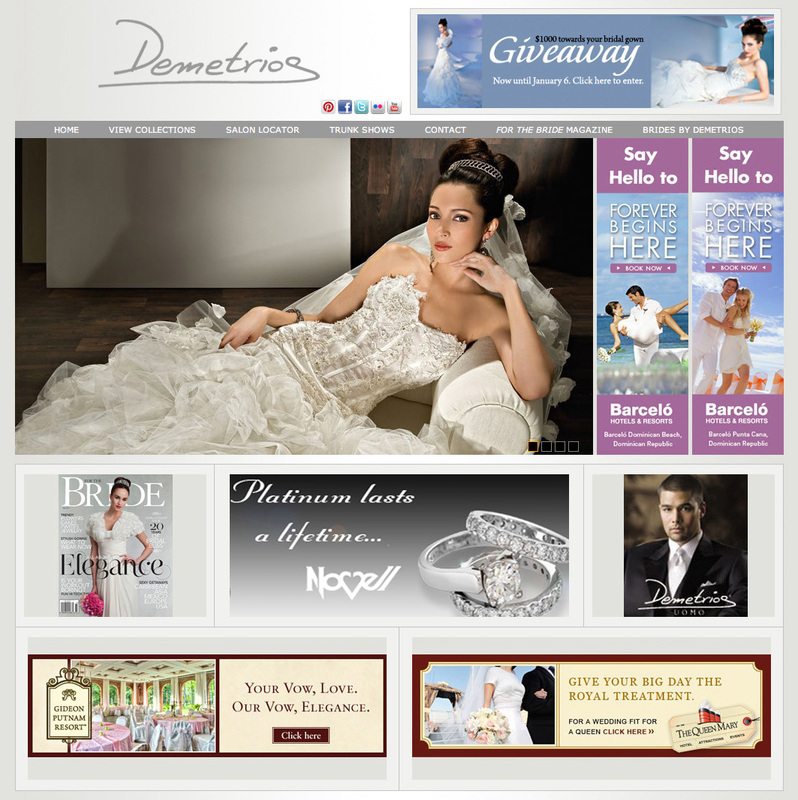 Demetrios is a nationwide bridal retailer and one of the most recognized bridal gown manufacturers worldwide, offering brides spectacular and high fashion dresses. 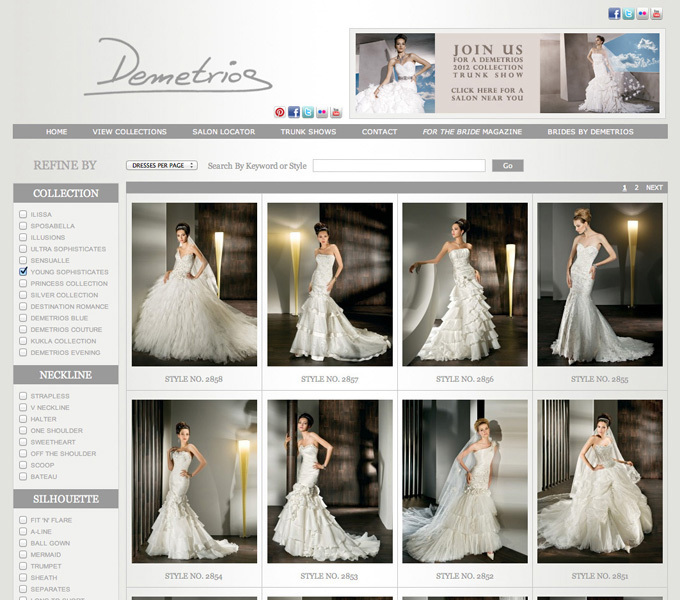 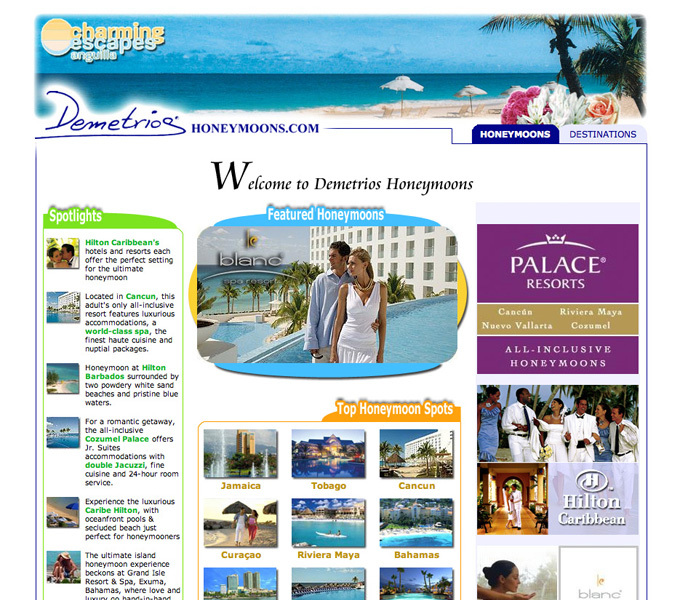 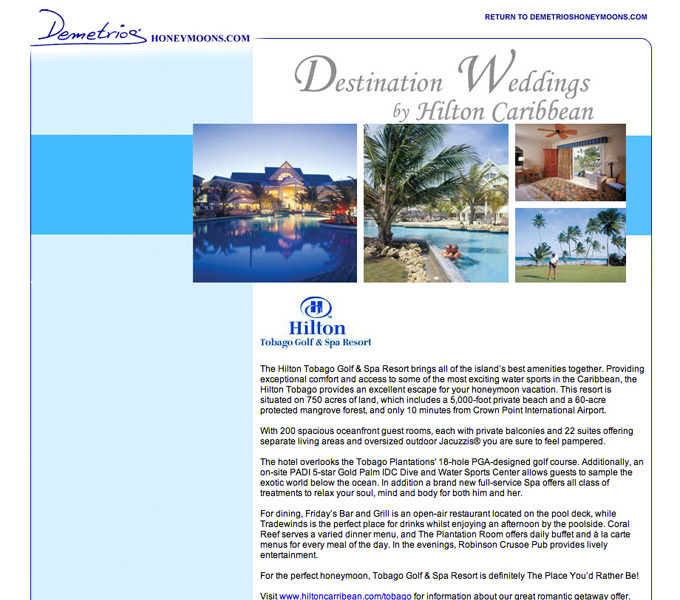 Themis Web Technologies implemented a feature-rich website for an enhanced customer experience. 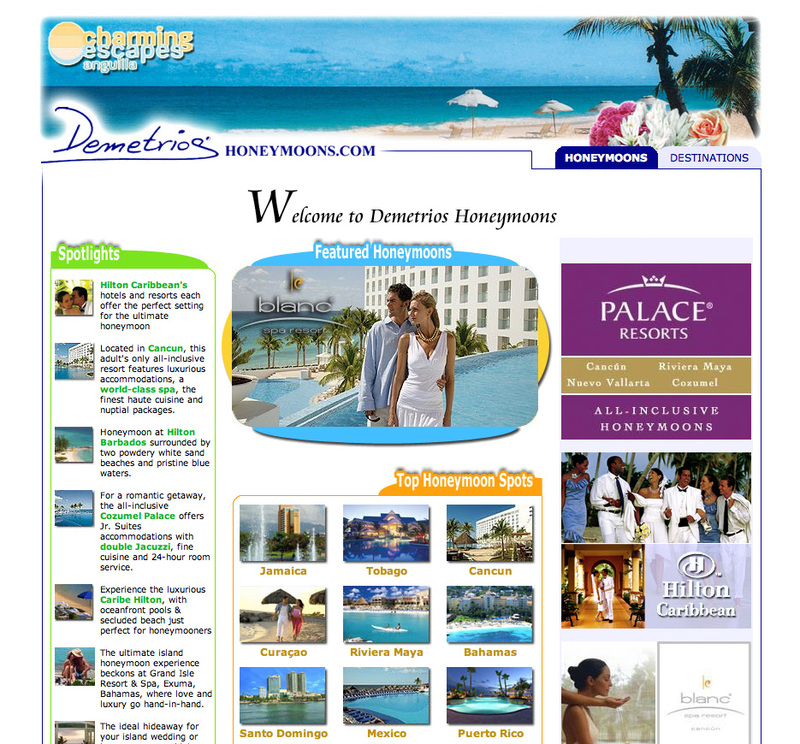 While the back-end allows for the easy management of the website's contents, it also includes an advanced ad delivery and reporting system, and an integrated e-mail marketing tool which services a database of over 100,000 subscribers. 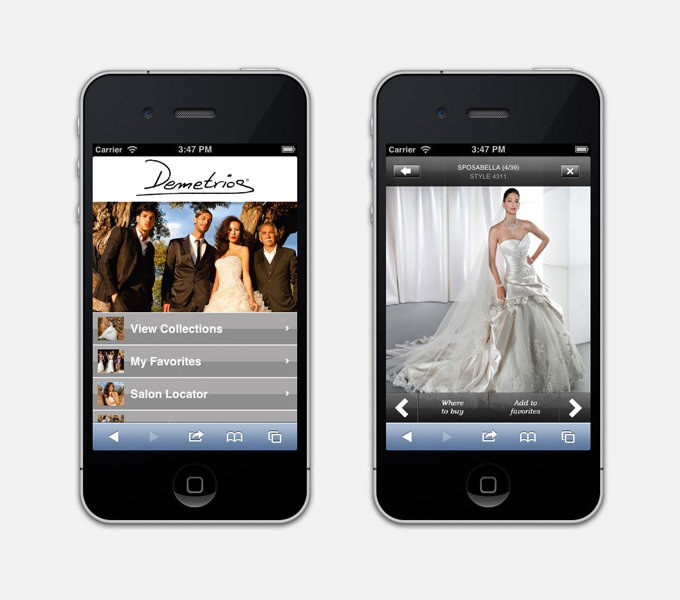 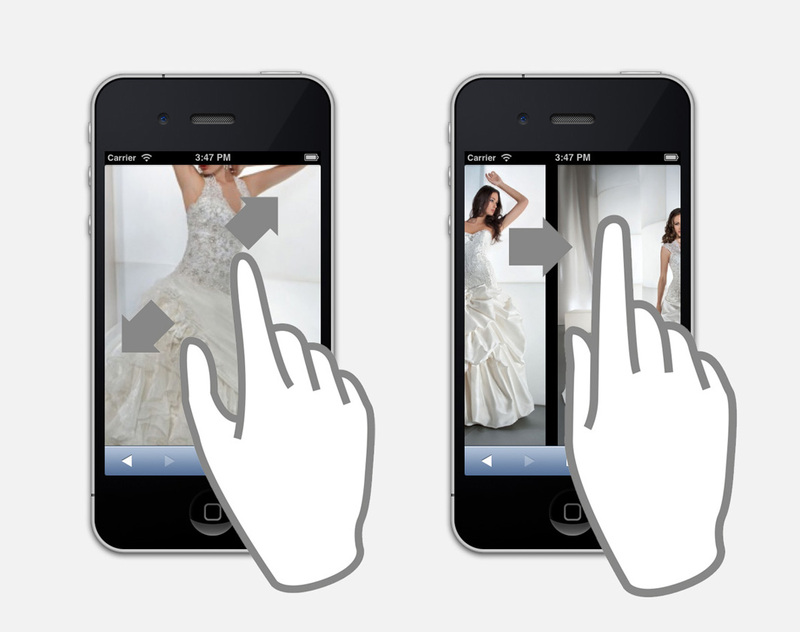 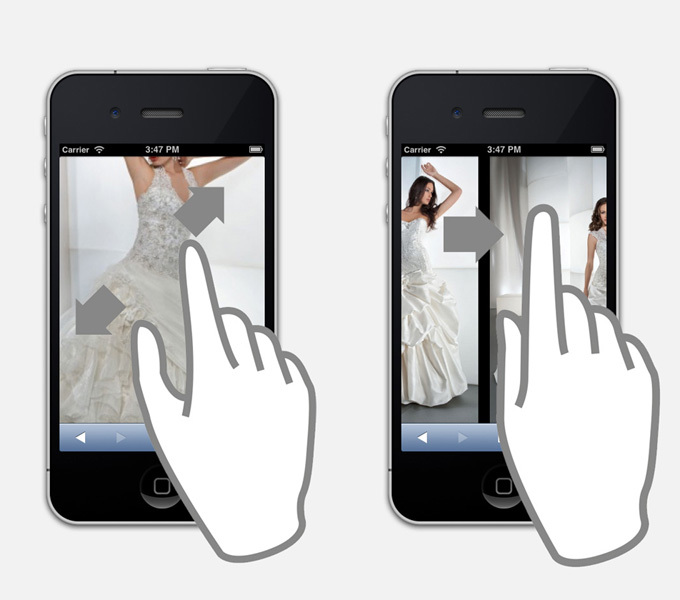 A mobile-friendly website featuring multi-touch navigation allows users to browse conveniently from their mobile device.